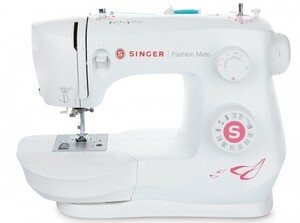 Even for those just learning to sew, the SINGER® FASHION MATE™ 3333 sewing machine will get you sewing in no time. Owner's Class Videos: Free instructional videos to help you master your new machine. 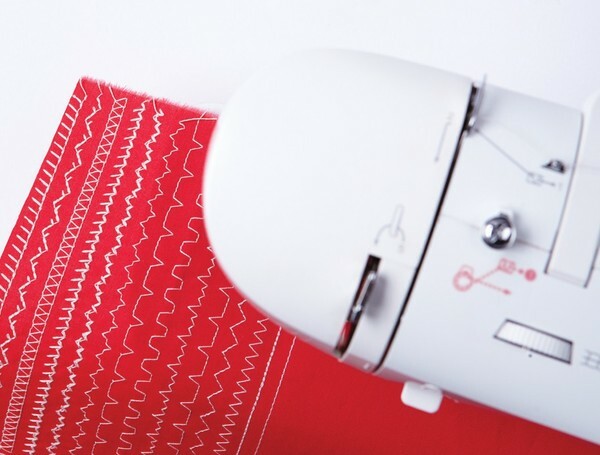 Over 20 Built-In Stitches: Basic, stretch and decorative stitches to help make sewing simple. 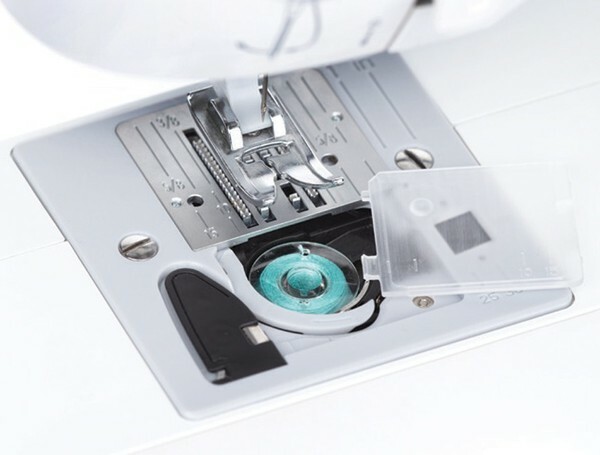 Top Drop-In Bobbin: Easy to see and easy to thread. 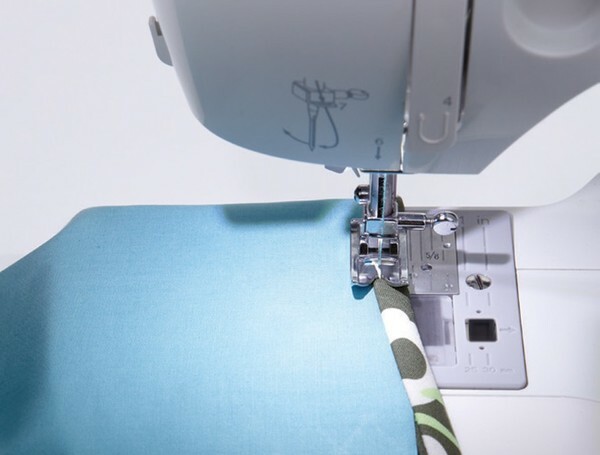 STAYBRIGHT ™ LED Light: See your sewing area as clearly as possible. 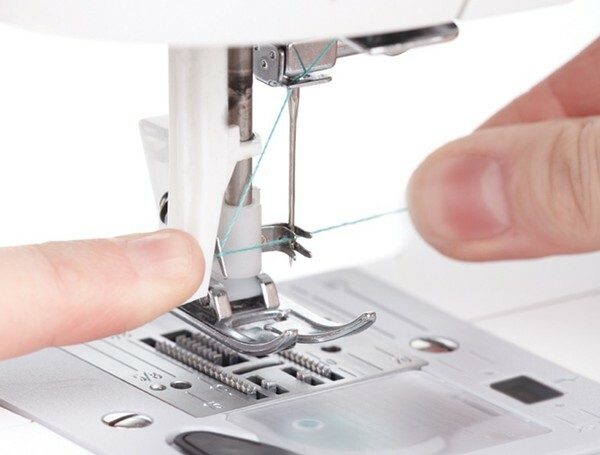 Built-In Needle Threader: Effortlessly thread needles and start sewing more quickly. Heavy Duty Metal Frame: Ensures long-lasting durability. 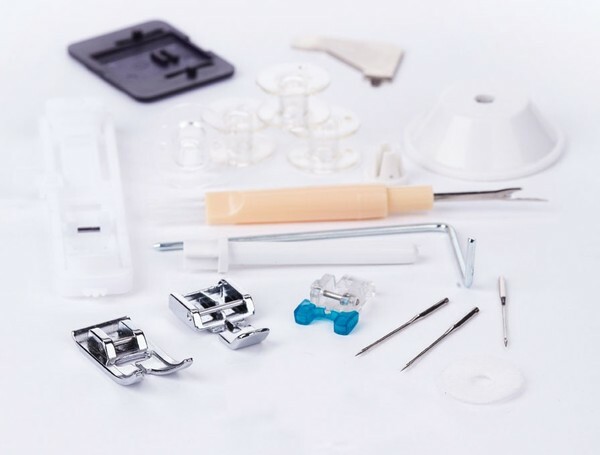 Free Arm: Provides easy access to cuffs, collars, pant hems and other smaller or difficult-to-reach areas. 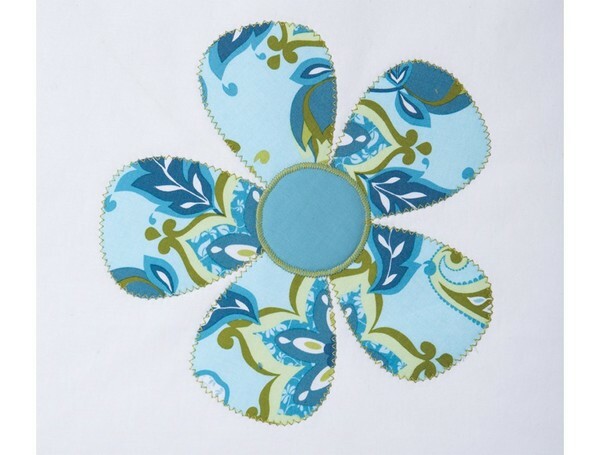 Adjustable Stitch Length: Customize stitch length for various types of fabrics. 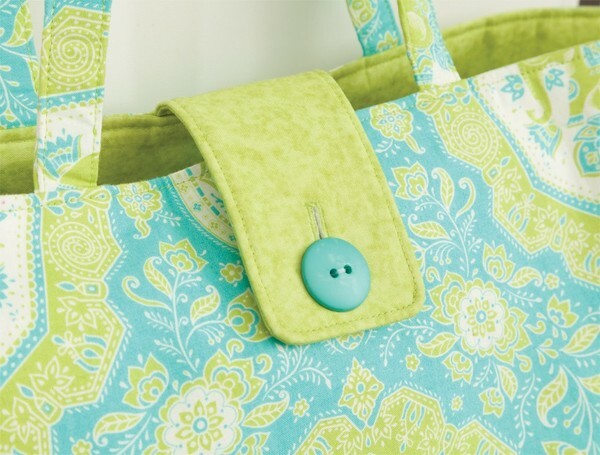 On-Board Storage: Conveniently stow away your sewing accessories.